Yelly YouTubers seem to earn the most views, but it’s the relaxed ones that often capture my attention. 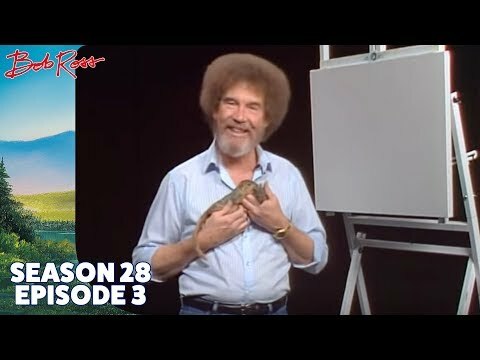 After a stressful day, tuning into a mellow Bob Ross video and letting it play in the background is like a toasty blanket for my soul. Yes, I’m mental jelly halfway through the video, but that’s the point. 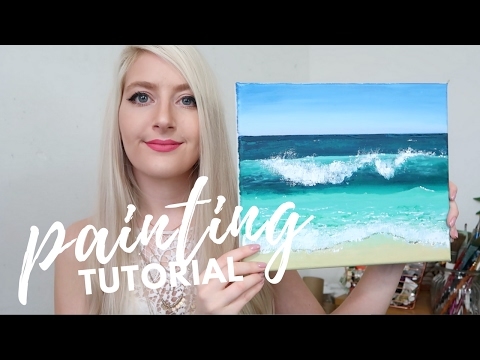 If you’re the type of person that also gets goosebumps at the sound of a paintbrush tapping the canvas or a palette knife scraping paint, here are seven relaxing art lesson channels to enjoy, in no particular order. This list’s focus is on the vibe, not the skills, but apparently you can learn something watching some of these, too. I keep dozing off so I can’t tell you for sure. 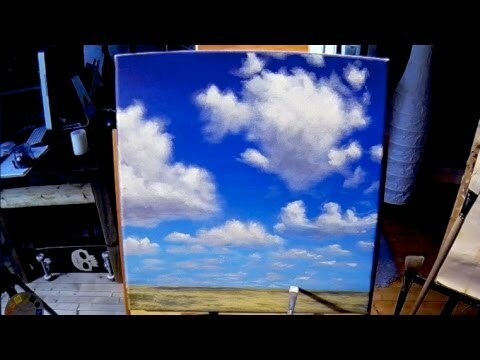 Sit back and have a relaxing look and listen while Jason paints in both acrylics and oils. You can also find some illustration tutorials on his channel, as well. 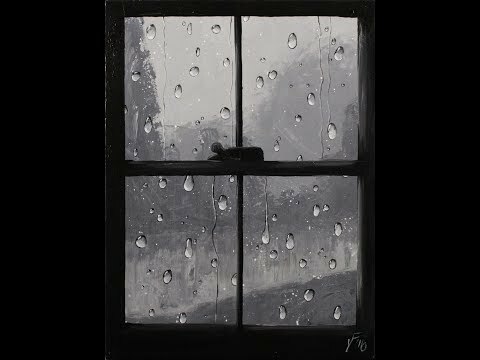 Ric’s channel has a bunch of different types of videos, from plein air to indoors. 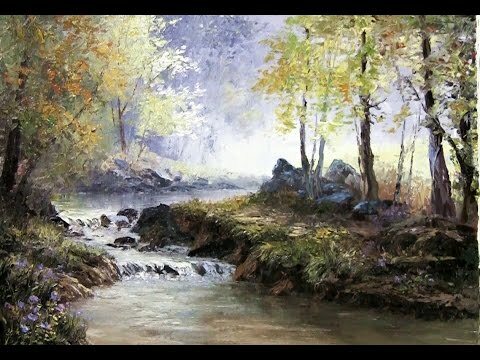 The latter is the most relaxing to listen to or watch, as he tends to paint more than he speaks, which for the purposes of this list is what we’re looking for. Kevin’s got the relaxing vibe down, with painting lessons in the wet-on-wet style in oils. 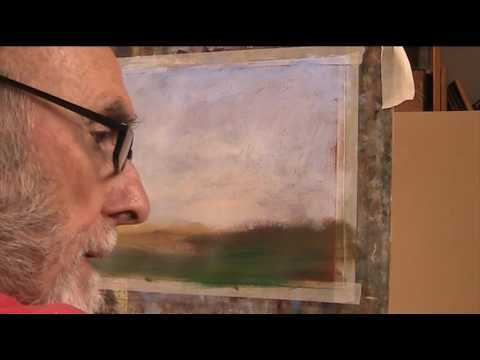 He paints a variety of scenes skillfully, with a focus on landscapes, and offers full-length lessons through his website. Katie’s tutorials are bright, informative, and very chill. Take a look at her channel for full-length lessons and shorter tip videos thrown in for good measure. Using sponges with acrylic. Nr. Bosham, Chichester. Dave posts often and just does his thing. His understated, talented, mellow thing. Jane has a bunch of full-length, informative and varied lessons on her channel. Lots to learn or just kick back and relax to. Bob Ross. Was there any doubt he’d be on this list? Bob is the king of mellow, beating the devil out of stress for all eternity. Just check out the (amazingly positive for YouTube) comments and you’ll see that the majority of viewers just watch to relax and take a mental vacation. We should all do that every once in a while. 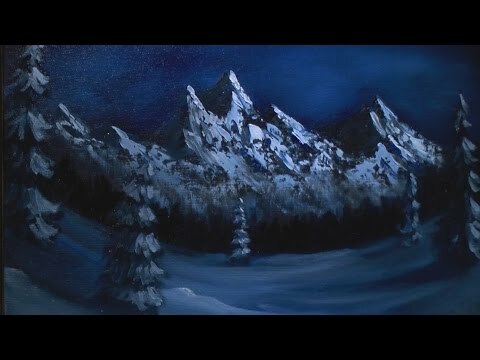 Enjoy the 170 hours (give or take) of this master of painting zen.